Who doesn't love to shower outside? 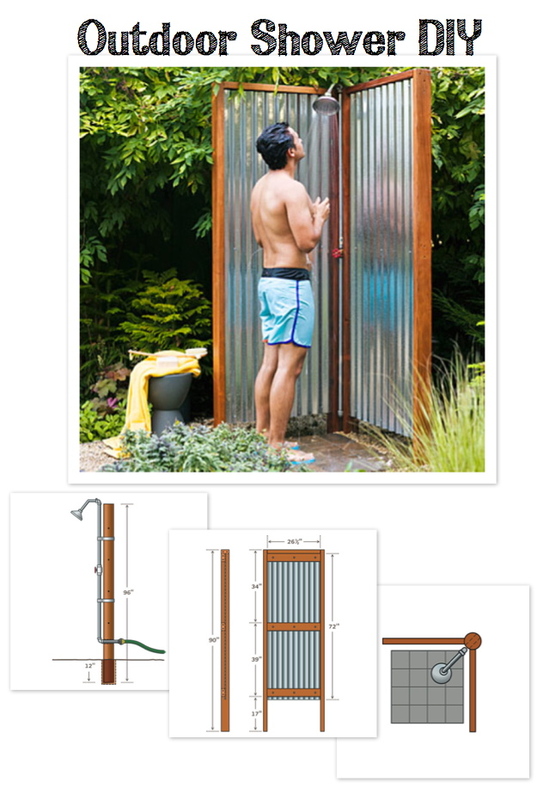 This design form Sunset magazine would be an easy shower to build anywhere whether you live near the beach or with no ocean in sight. I love this for washing the kids and dog when they get messy .